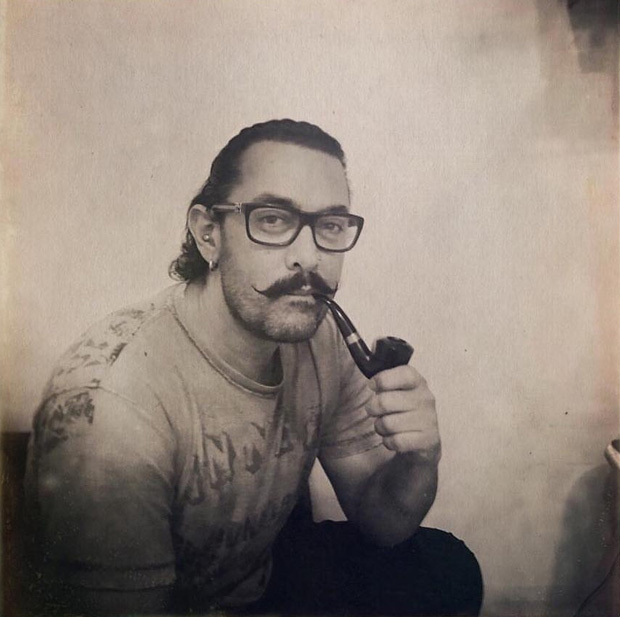 One of the most awaited films this year happens to be Aamir Khan – Amitabh Bachchan starrer Thugs Of Hindostan. The movie also stars Fatima Sana Shaikh and Katrina Kaif in the leading roles. As the film is all set to hit the screens on Diwali, the actors are leaving no stone unturned to make it a epic saga. Thugs of Hindostan has been shot in some of the most extravagant locations of the world. The film helmed by Dhoom 3 filmmaker Vijay Krishna Acharya. From shooting in the rainforests of Thailand, to the deserts and palaces of Rajasthan, Thugs of Hindostan will wow audiences of all age-groups with fantastic visual splendor when it releases this Diwali. Thugs Of Hindostan: Yash Raj Film to release look of Amitabh Bachchan and Aamir Khan on late Yash Chopra’s birthday? 7 Top S.F. Chefs Share Their All-Time Fave Holiday Cookie Recipes!